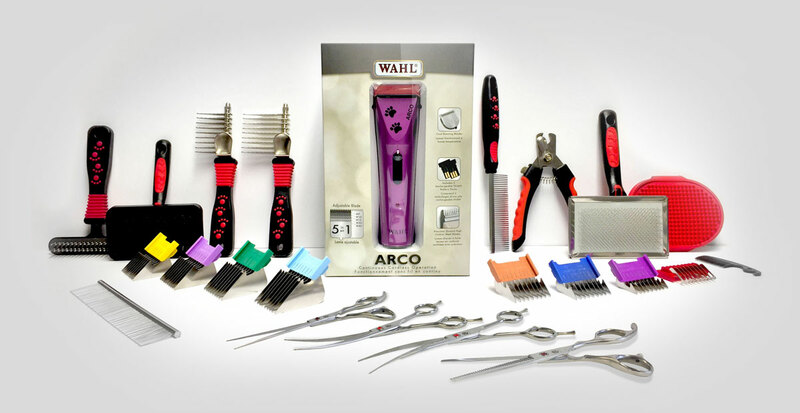 Begin your dog grooming career in 2019. Until Friday, January 11th, receive $100 off your tuition. Plus, receive the First Aid for Dog Groomers Course for free ($348 Value)!  Along with your course materials, you will also receive your dog grooming kit and a bonus book on dog breeds! 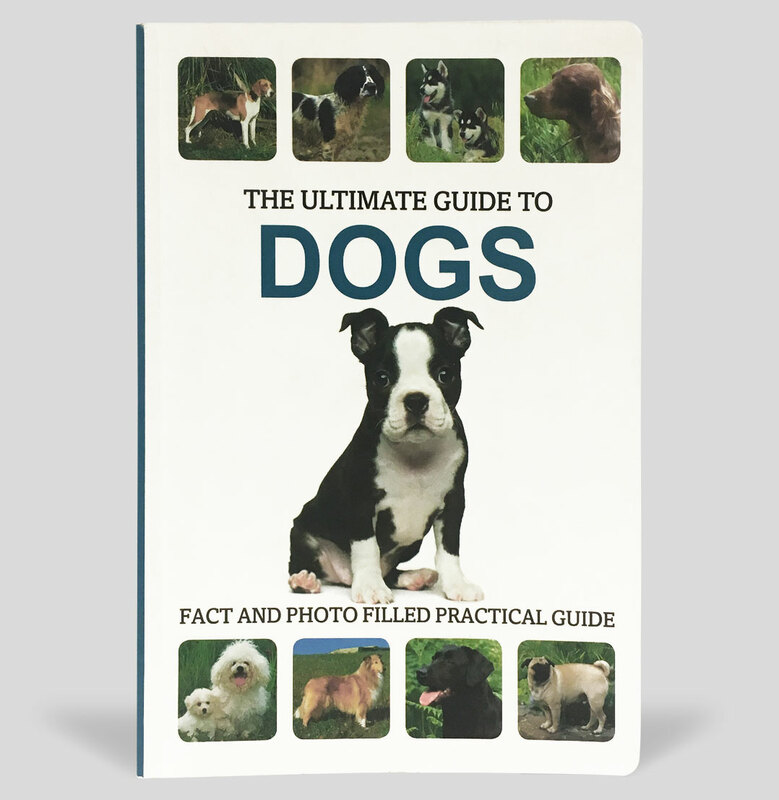 In this fact-filled bonus book, you’ll learn about the distinct features, origins, and habits of each breed of dogs. For your convenience, the installment plan allows you to choose which day(s) of the month you’d like your payments to be processed.